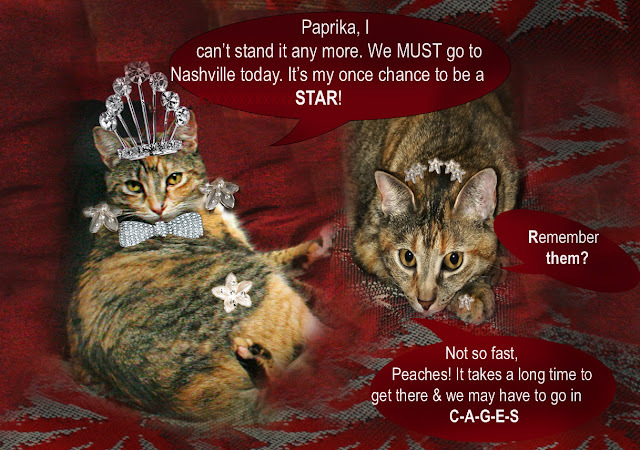 Peaches and Paprika: Peaches: Wanting to Go to Nashville! Gosh darn it so sorry you couldn't make it to Nashville. 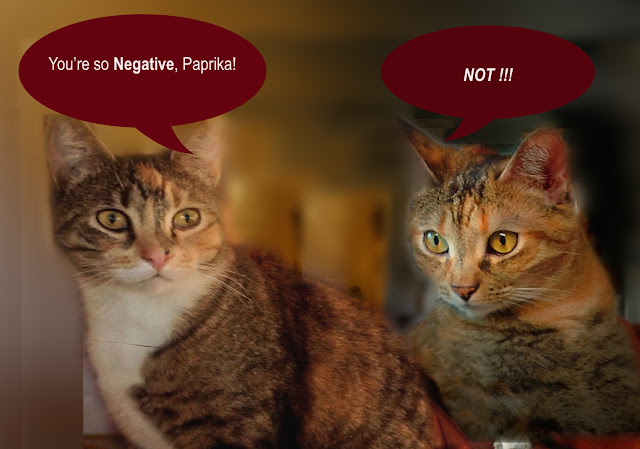 Aww... you are stars, you don't need to go to Nashville! LOVES your tiara! Wes should has a Queen pawty while everybody else is at BlobPaws!